Anthony Scaramucci received a lucrative deal on the way out of Wall Street and into the Trump White House. The transaction values SkyBridge at 7.2 times normalized Ebitda, or earnings before interest, taxes, depreciation and amortization, Scaramucci said. 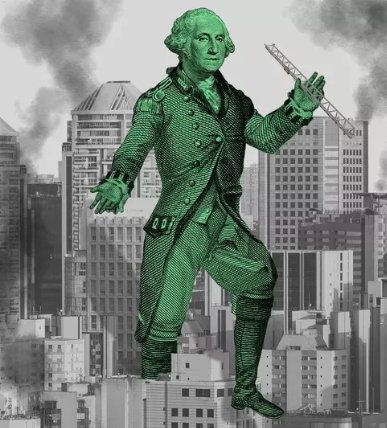 "That's a rich valuation for a fund-of-funds transaction," said Karl D'Cunha, managing director at CBIZ Valuation Group in Chicago, who said buyers typically pay three to five times earnings. The deal also includes a performance-based earn-out that could bring it closer to $230 million, although a source close to Scaramucci tells Axios that he isn't eligible to pocket any of that upside. 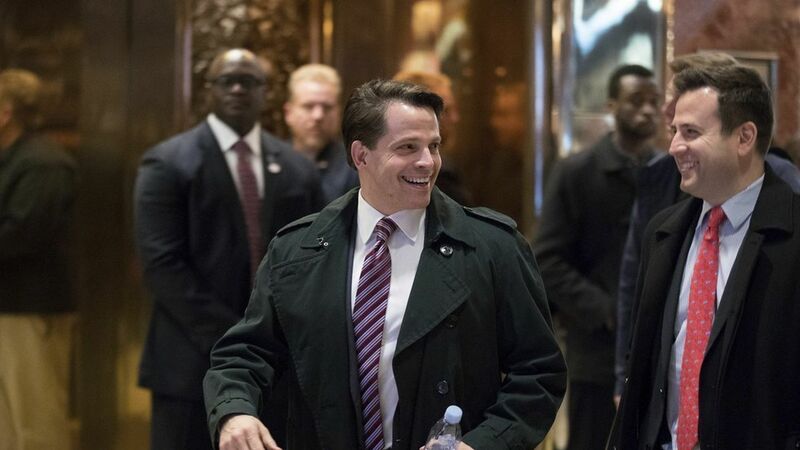 The source adds that Scaramucci received two bids higher than the one he picked ― led by Chinese conglomerate HNA Group ― but that neither of those prospective buyers would promise not to lay off current SkyBridge staffers. As for the actual price, it's complicated. On the one hand, everyone knew Scaramucci had to sell. That should have depressed the price. On the other, Scaramucci's omnipresence on TV and his annual Skybridge conference gave the brand more cachet than that of a typical hedge fund-of-funds.